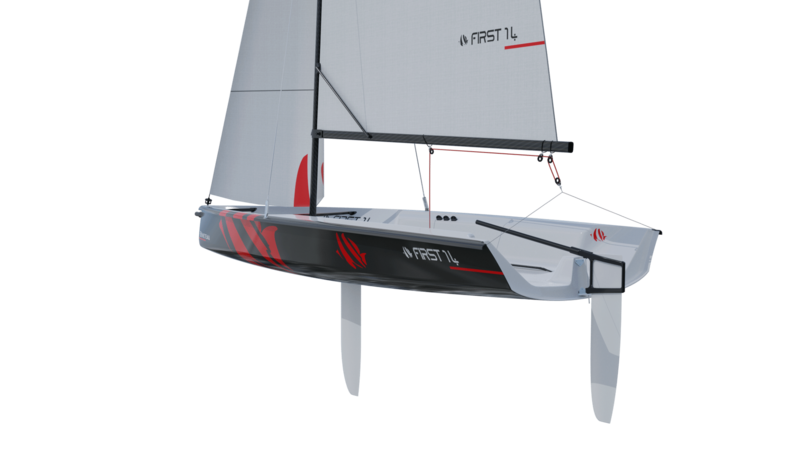 Designed by Sam Manuard, the First 14’s planing hull strives to achieve the best compromise between speed and stability. 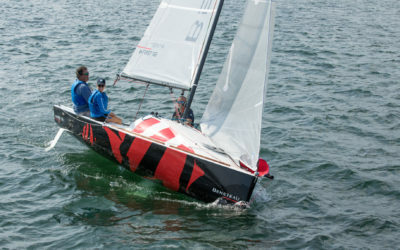 The dinghy’s double centre-board casing means that she can be sailed solo (centreboard further aft and cat rig) or two-up (centreboard further forward and with a set of three sails). 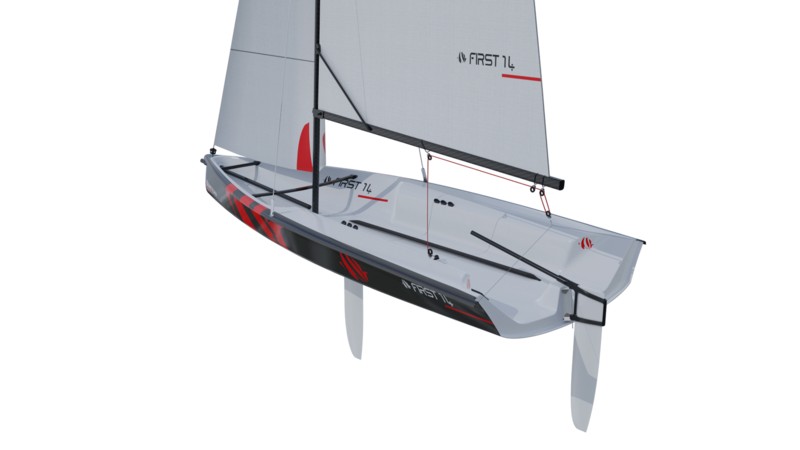 With a sail area varying between 8.5 and 21.5 m², the First 14 is highly adaptable and suited to all levels of ability. 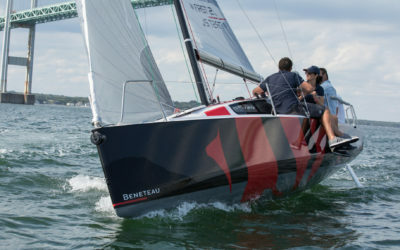 Designed for a wide range of crew sizes and weights, the cockpit has several seat heights: she is particularly comfortable on the longest sides. 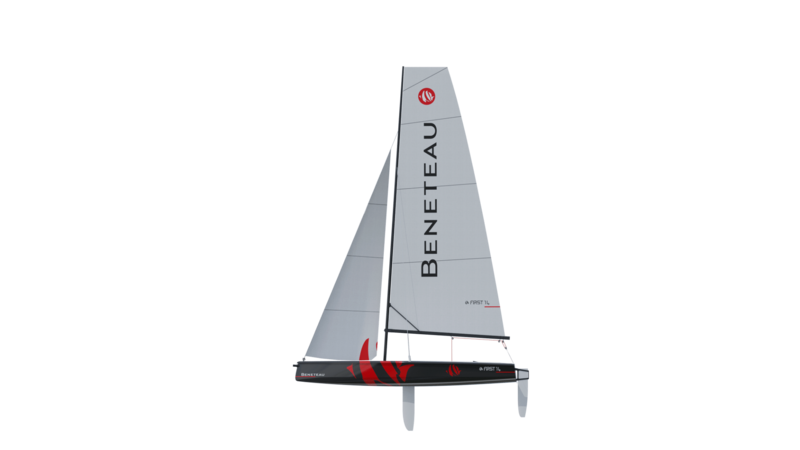 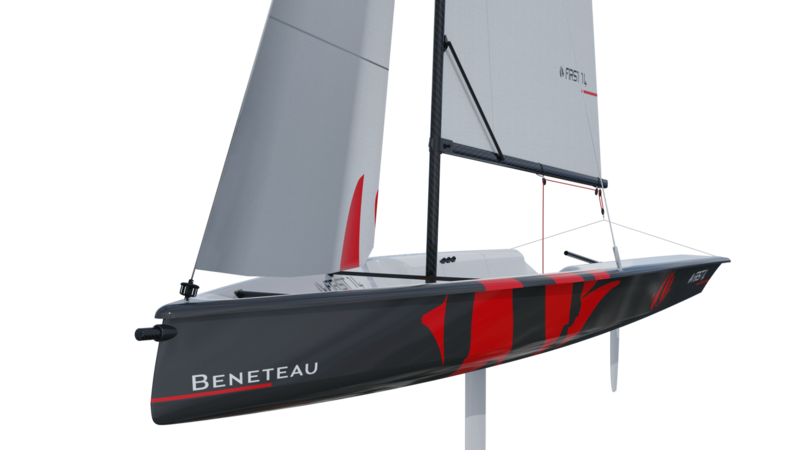 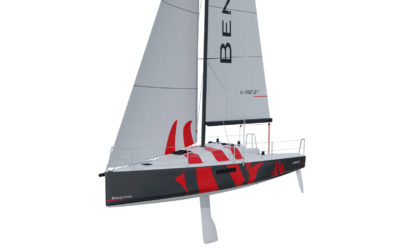 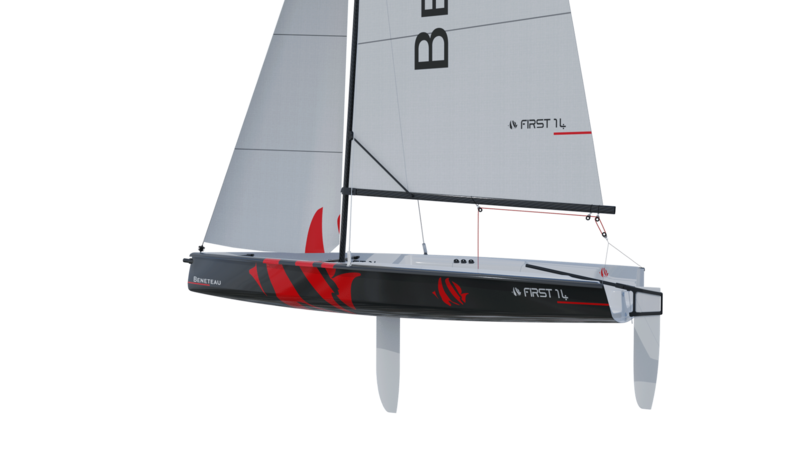 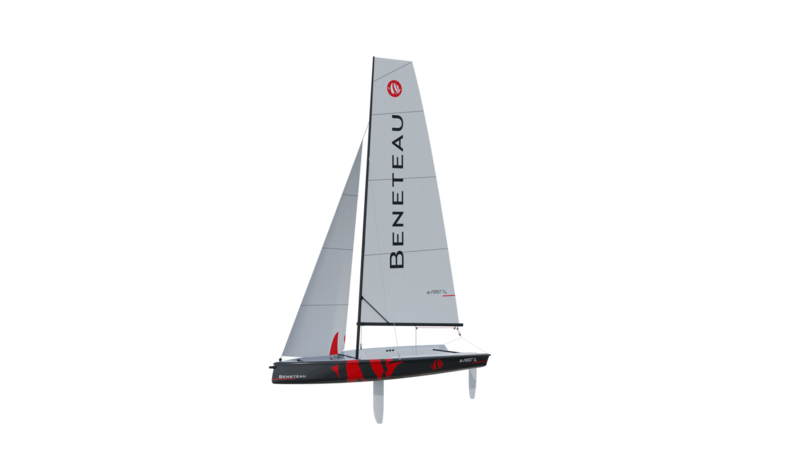 With a set of removable wheels, every detail on the First 14 aims to simplify sailing in every way.